51 As the time approached for him to be taken up to heaven, Jesus resolutely set out for Jerusalem. 52 And he sent messengers on ahead, who went into a Samaritan village to get things ready for him; 53 but the people there did not welcome him, because he was heading for Jerusalem. 54 When the disciples James and John saw this, they asked, “Lord, do you want us to call fire down from heaven to destroy them?”55 But Jesus turned and rebuked them. 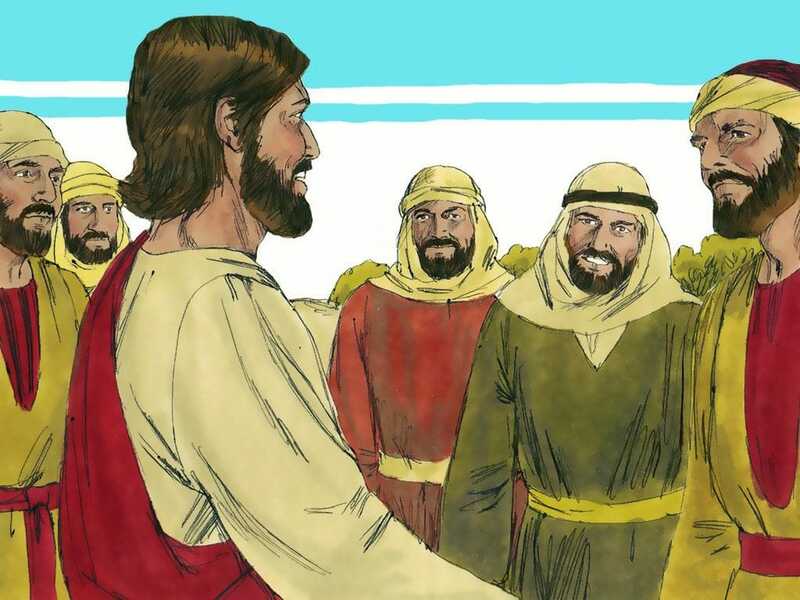 56 Then he and his disciples went to another village. 1 After this the Lord appointed seventy-two[c] others and sent them two by two ahead of him to every town and place where he was about to go. 2 He told them, “The harvest is plentiful, but the workers are few. Ask the Lord of the harvest, therefore, to send out workers into his harvest field. 3 Go! I am sending you out like lambs among wolves. 4 Do not take a purse or bag or sandals; and do not greet anyone on the road. 13 “Woe to you, Chorazin! Woe to you, Bethsaida! For if the miracles that were performed in you had been performed in Tyre and Sidon, they would have repented long ago, sitting in sackcloth and ashes. 14 But it will be more bearable for Tyre and Sidon at the judgment than for you.15 And you, Capernaum, will you be lifted to the heavens? No, you will go down to Hades. 21 At that time Jesus, full of joy through the Holy Spirit, said, “I praise you, Father, Lord of heaven and earth, because you have hidden these things from the wise and learned, and revealed them to little children.Yes, Father, for this is what you were pleased to do.